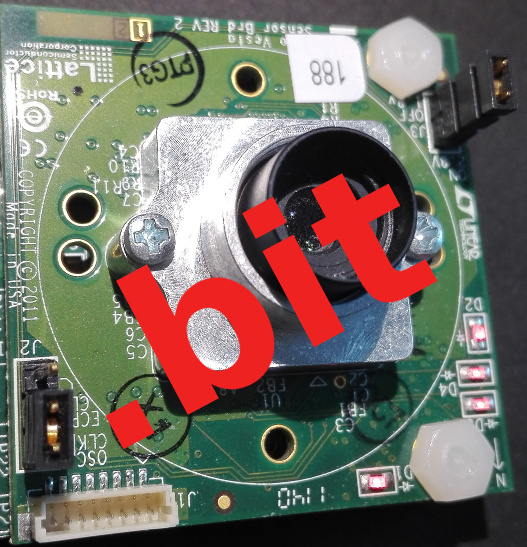 Bit file for HDR60 MJPEG streaming camera reference design. 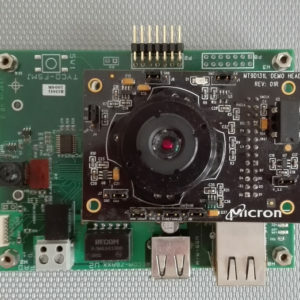 This bit file turns the HDR60 eval kit into a MJPEG streaming camera, allowing to stream Motion JPEG video with very low latency to a video receiver client software, such as gstreamer. 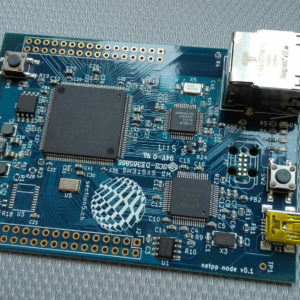 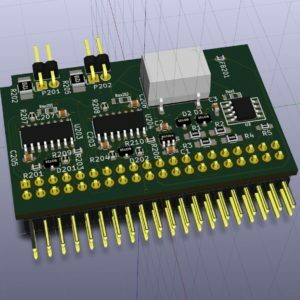 This reference design is based on the default configuration of the HDR60 with a MT9M024 sensor head.